With Earth Day right around the corner, the Gregg Museum of Art & Design’s Eco Film Series offers a unique three-night documentary experience for students and community members alike. Gregg Museum Director Roger Manley has worked hand-in-hand with award-winning filmmaker Scott Crocker to select the films featured in this nature documentary event. Crocker will introduce all three films during the series. “Each film presents a story based in ecology, naturalism and conservation,” says Marketing and Communications Coordinator Evelyn McCauley. The Gregg Museum's Eco Film Series will showcase the work of award-winning filmmakers and will bring to life both the fun and serious sides of nature. The Eco Film Series will be held from April 3-5. All three movies are open to the public and admission is free. 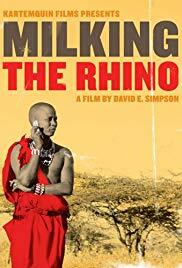 The first film of this three-night event, “Milking the Rhino,” contrasts the visions of conservation by local people with the expectations of western civilization. Filmmaker David E. Simpson illustrates a story of vulnerability, optimism and faith for an old culture facing deep cultural changes. “Milking the Rhino” will be shown Wednesday, April 3, in Thompson Studio Theater at 6 p.m.
On Thursday night, “Ghost Bird” documents the rediscovery of the allegedly extinct Ivory-Billed Woodpecker. For the people of small-town Arkansas, the Ivory-Billed Woodpecker becomes a symbol of hope versus skepticism in this hilarious, heartbreaking tale of the ghost bird. Award-winning filmmaker Scott Crocker will be available to introduce the film and to answer questions afterward. 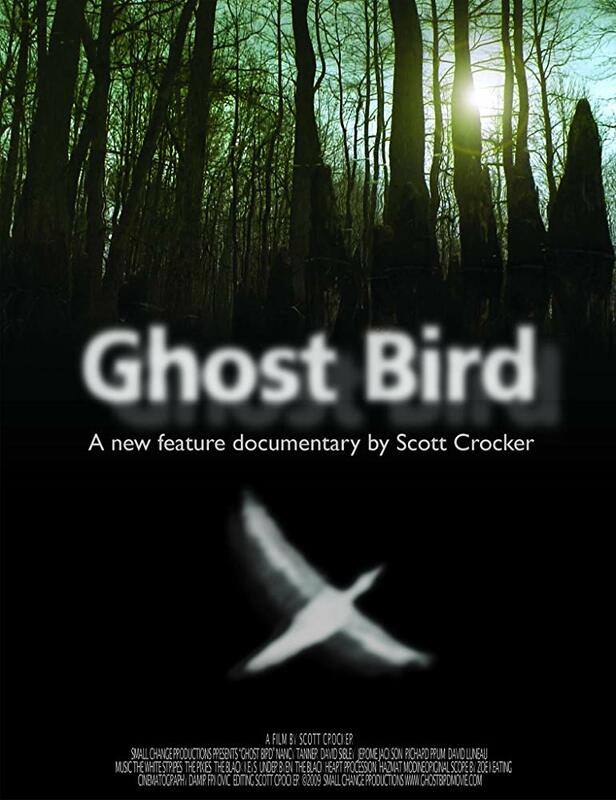 “Ghost Bird” will be shown on Thursday, April 4, at the Gregg Museum at 6 p.m. In closing the Eco Film Series, “Cane Toads: An Unnatural History” observes the failed effort to introduce the cane toad as counter pests for controlling the beetle population in Australian sugar fields. The cane toad quickly becomes public enemy number one as it first eats the beetles and, then, everything else. Filmmaker Mark Lewis observes the strange and hilarious habits of the cane toad and balances scientific commentary with the comical unrest of local farmers. 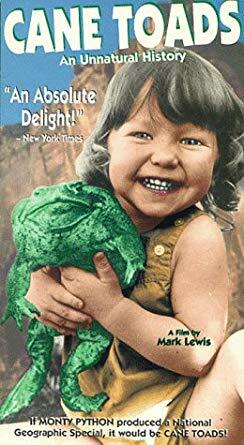 “Cane Toads: An Unnatural History” will be shown Friday, April 5, at the Gregg Museum at 5:30 p.m. The three-night Eco Film Series at the Gregg Museum of Art & Design is a great opportunity for college students and families alike to gain perspective and to learn something new about ecology and conservation in the spirit of Earth Day. All programs hosted by the Gregg Museum of Art & Design are open to the public and admission is free.